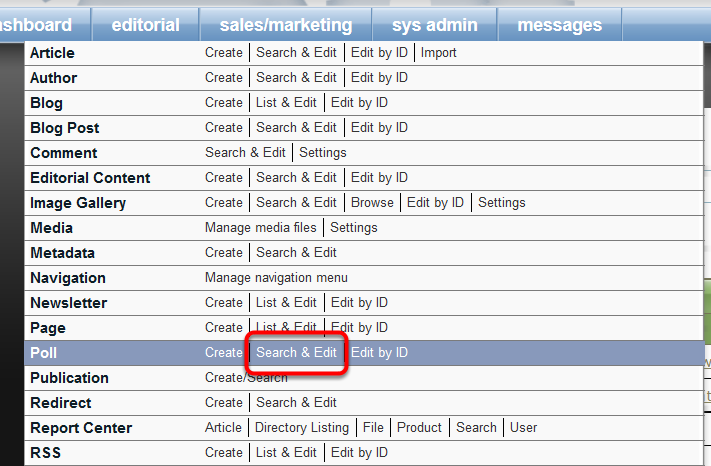 ePublishing Knowledge BaseePublishing Knowledge BaseePublishing Knowledge Base PollsHow do I duplicate a poll? The new poll will open and appear unpublished. Edit the title and update questions as needed. 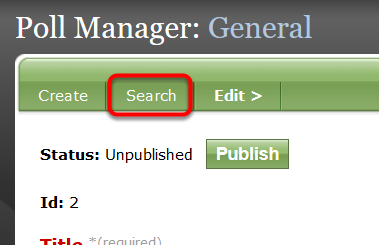 Don’t forget to publish and update the Go Live Date and Time! Learn how to update/create a poll here: How do I create a poll? Zoom: The new poll will open and appear unpublished. 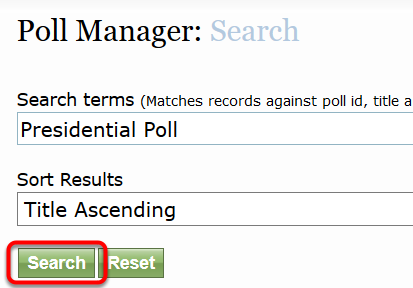 Prev: How do I search for a poll? 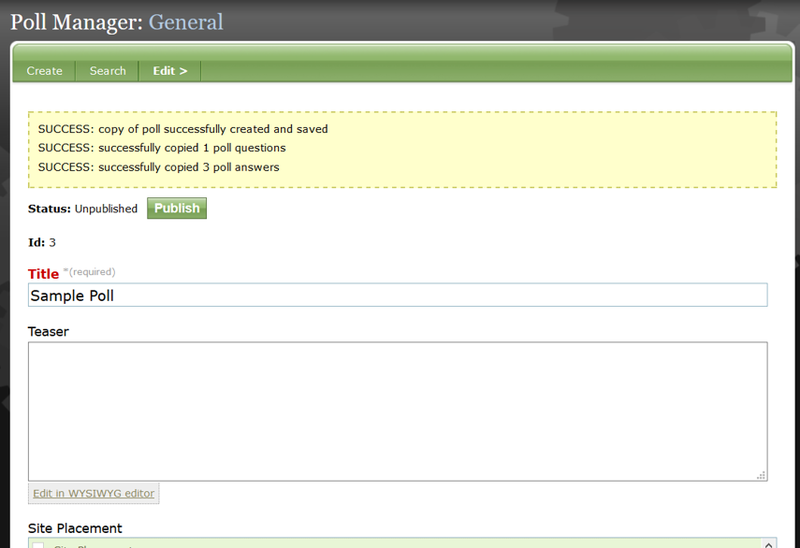 Next: How do I add or edit questions and answers in a poll?